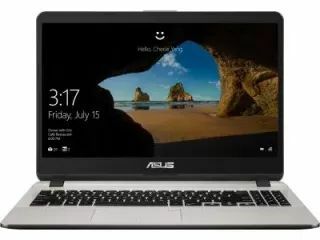 Asus X550CC-XX876H X Laptop comes with price of Rs. 25999. This 15.6 in laptop comes with Windows Operating System installed. The CPU in the laptop is Intel Core i3 3217U with Nvidia GT 720M Graphics Card. There is 750 GB HDD and 4 GB DDR3 RAM in this modelwhich cannot be upgraded further. 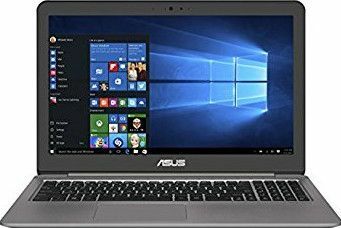 ✓ The highlights of this laptop are 15.6 in Display Size and 2.48 mm Thickness which are best available in this price range. Asus X550CC-XO072D Laptop comes with price of Rs. 27990. This 15.6 in laptop comes with DOS Operating System installed. The CPU in the laptop is Intel Core i3 3217U with NVIDIA GeForce GT 720M Graphics Card. There is 500 GB HDD and 4 GB DDR3 RAM in this model which can be upgraded to 8 GB. 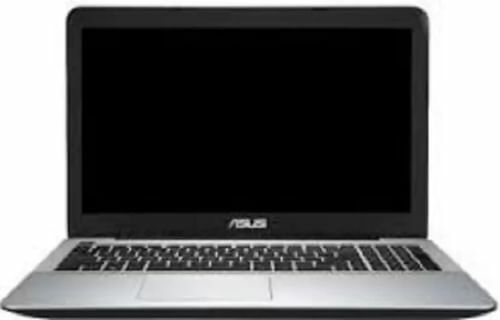 Asus X550CC-XX922D X Laptop comes with price of Rs. 28943. This 15.6 in laptop comes with DOS Operating System installed. The CPU in the laptop is Intel Core i3 3217U with Nvidia GT 720M Graphics Card. There is 500 GB HDD and 4 GB DDR3 RAM in this modelwhich cannot be upgraded further. ✓ The highlights of this model are 15.6 in Display Size and 2.48 mm Thickness which are best available in this price range. 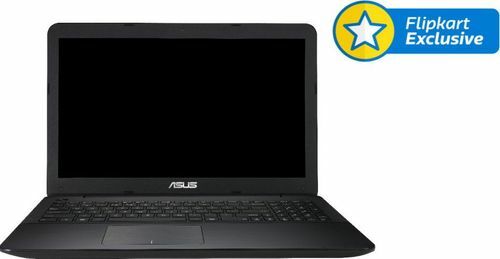 Asus A555LF-XX211D Notebook comes with price of Rs. 28990. This 15.6 in laptop comes with DOS Operating System installed. The CPU in the laptop is Intel Core i3 (4th Gen) 4005U with NVIDIA GeForce 930M (N16S-GM) Graphics Card. There is 1 TB HDD and 4 GB DDR3 RAM in this laptop . 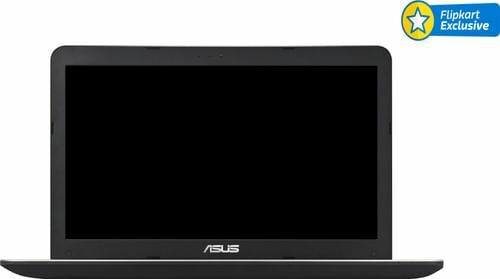 Asus R542BP-GQ058T Laptop comes with price of Rs. 28990. The screen size of this Asus laptop is 15.6 in and it comes with Windows Operating System installed. The CPU in the laptop is AMD Dual Core A9-9420 with AMD Radeon R5 Graphics Card. There is 1 TB HDD and 4 GB DDR4 RAM in this model. 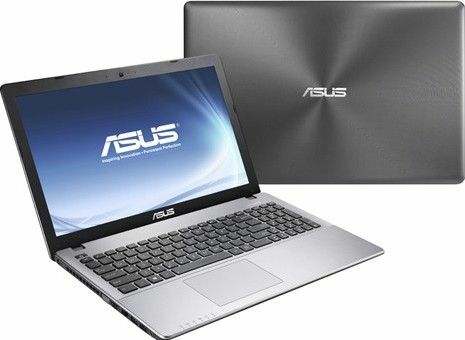 Asus A540LJ-DM667D Notebook comes with price of Rs. 28999. The screen size of this Asus laptop is 15.6 in and it comes with DOS Operating System installed. The CPU in the laptop is Intel Core i3 5th Gen 5005U with NVIDIA GeForce 920M Graphics Card. There is 1 TB HDD and 4 GB DDR3 RAM in this model which can be upgraded to 12 GB. 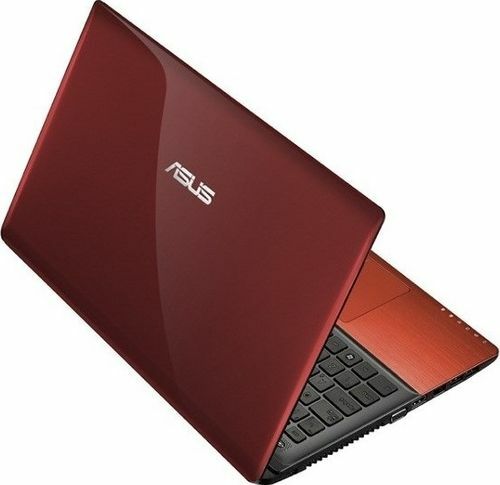 Asus A555LF-XX366D Notebook comes with price of Rs. 29499. The screen size of this Asus laptop is 15.6 in and it comes with DOS Operating System installed. The CPU in the laptop is Intel Core i3 with NVIDIA Geforce 930M Graphics Card. There is 1 TB HDD and 4 GB DDR3 RAM in this laptop . 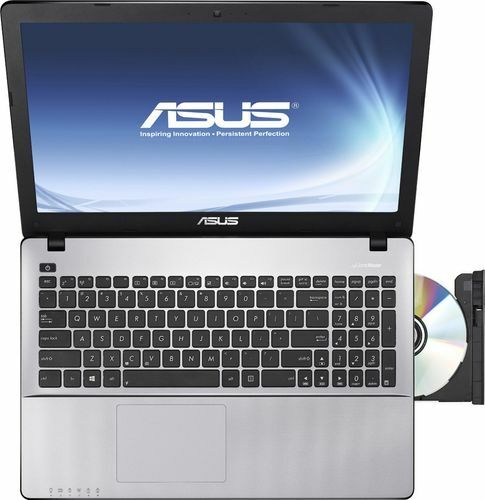 Asus A555LF-XX232D Notebook comes with price of Rs. 29500. The screen size of this Asus laptop is 15.6 in and it comes with DOS Operating System installed. The CPU in the laptop is Intel Core i3 (4th Gen) 4005U with NVIDIA GeForce 930M (N16S-GM) Graphics Card. There is 1 TB HDD and 4 GB DDR3 RAM in this laptop . 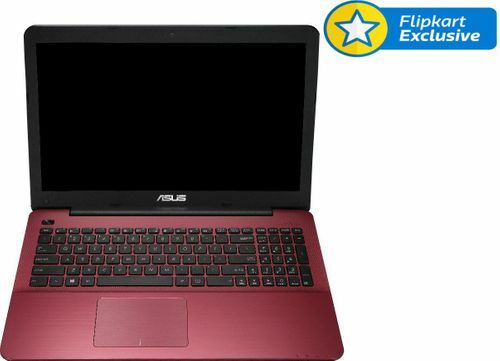 Asus A555LF-XX150D Notebook comes with price of Rs. 29649. This 15.6 in laptop comes with DOS Operating System installed. The CPU in the laptop is Intel Core i3 (4th Gen) 4005U with NVIDIA GeForce 930M (N16S-GM) Graphics Card. There is 1 TB HDD and 4 GB DDR3 RAM in this laptop . Asus X507UB-EJ213T Laptop comes with price of Rs. 29980. The screen size of this Asus laptop is 15.6 in and it comes with Windows Operating System installed. The CPU in the laptop is Intel Core i3-6006U with NVIDIA Geforce MX110 Graphics Card. There is 1 TB HDD and 4 GB DDR4 RAM in this model which can be upgraded to 8 GB.